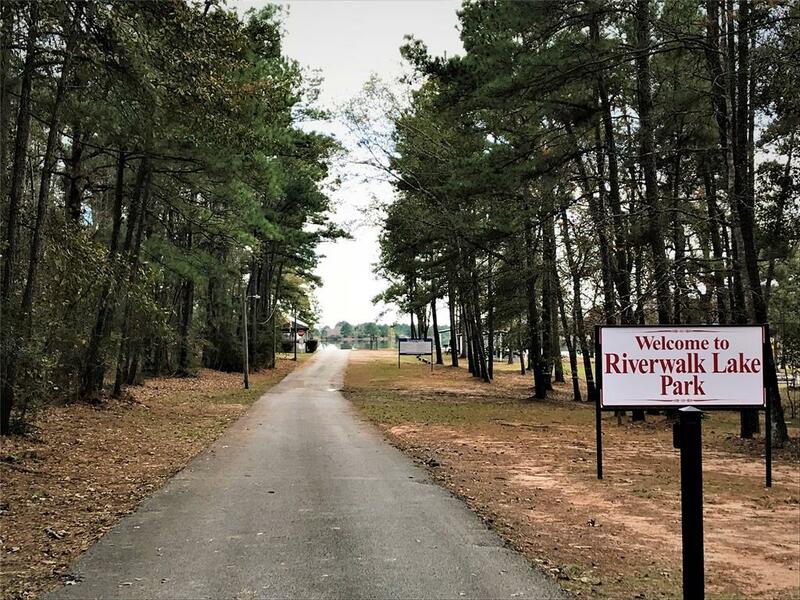 Wonderful 1.26 Acre Lot located in the Riverwalk subdivision in Porter, TX. 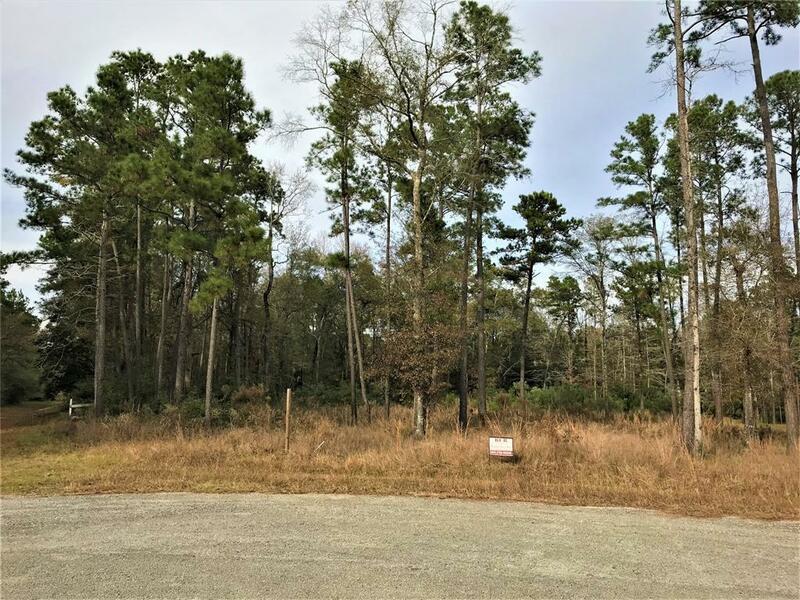 This Lot is a few steps away (directly across) from the beautiful Riverwalk Lake Park AND it has direct access to the Lake from the back of the property. 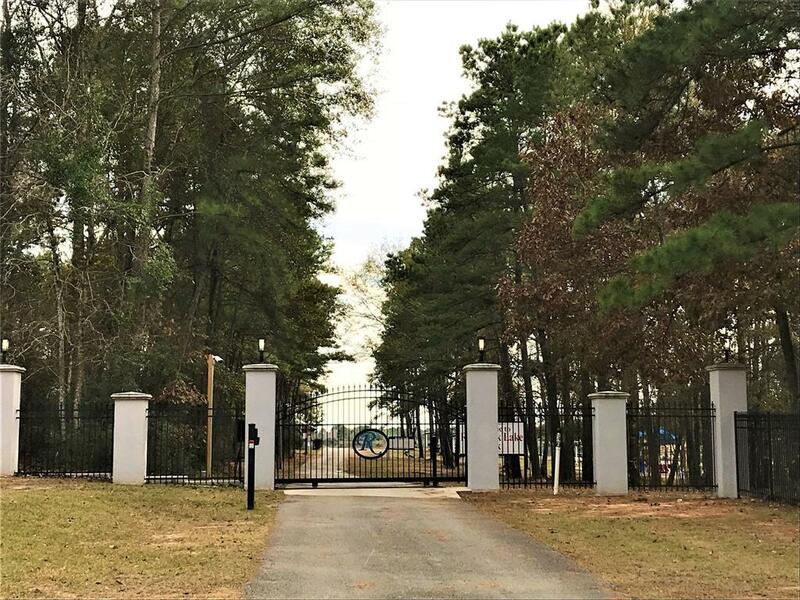 Build your custom home on this lot, add your boat ramp, and enjoy the quiet & peaceful country living with the Lake at its best. 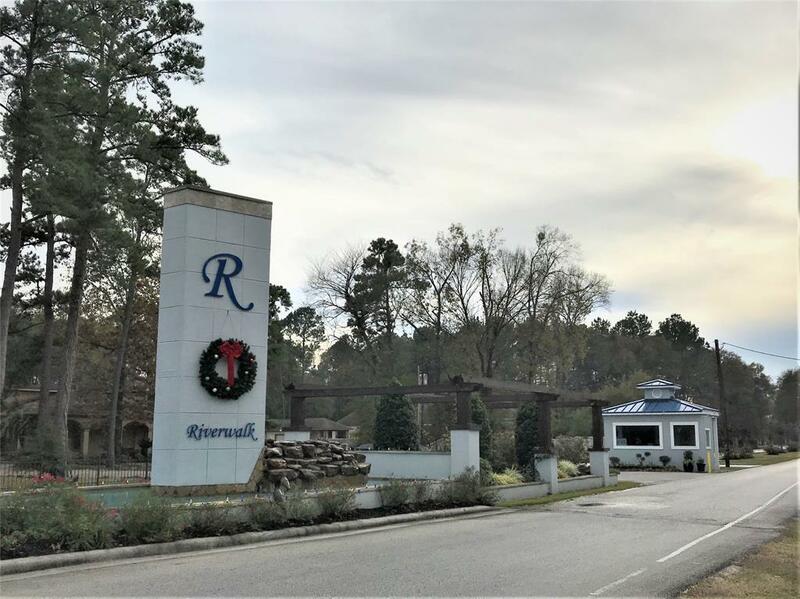 Easy access to 99, restaurants, and shopping centers.